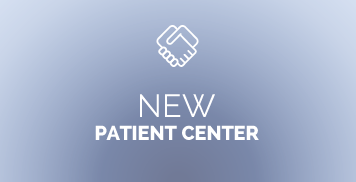 The biggest contributing factor to patients getting the best results is consistency of treatments and actively engaging in their own care and recovery. Many of our Santa Clara chiropractic patients begin their treatment as a “last resort” when all other treatment options have failed, and they are resigned to either living with their chronic condition or undergoing surgery. At New Hope Chiropractic, we offer these patients hope for their health, life and future! “Not all Santa Clara chiropractors are the same,” Dr. Daniel Chun states. “At New Hope Chiropractic, we take the time to inspire our patients to become active in their healthcare. We want to motivate and encourage a healthy and happy life. 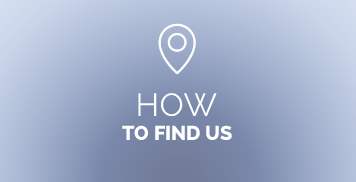 We address each patient’s individual needs and goals, and use a variety of treatment options to get the maximum results. 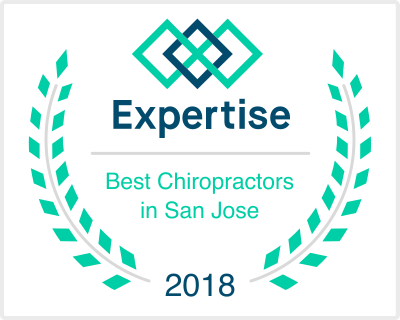 If you are looking for a chiropractor in Santa Clara who understands your healthcare needs and makes your objectives the number one priority. We look forward to meeting you. Give us a call today to schedule your first appointment. 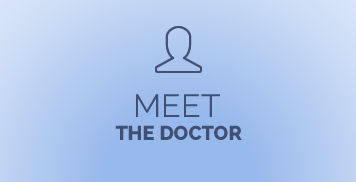 The doctors are always very close to scheduled appointments. You are not “in and out” as they carefully take their time to adjust you properly. The front desk staff is very friendly and welcoming. I love it! I have been fortunate to have very good experience with my previous doctors and Dr. Chun and his staff are no exceptions. They are extremely accommodating and attentive when it comes to my medical concerns. I always look forward to my visits. I had a very good experience. Dr Chun and Dr Lisa were so patient and nice. I would definitely recommend them to my friends. Me, my wife and 4 month old baby are really happy that we have found Dr. Chun! I was so incredibly pleased by the attentiveness and professionalism I received from the staff at New Hope Chiropractic! I was referred by a friend, and will be referring Dr. Chun and his practice to my friends and family members in the area. I’ve been very impressed with Dr. Chun and the entire staff at New Hope Chiropractic. I appreciate their thorough diagnosis process to help identify the true root cause of my issues and ensure that they are treating my me appropriately, which I did not always encounter at other practices. Nice to be in good hands! Feeling better little by little. Thanks! Dr. Chun is a great chiropractor. He’s very patient, knowledgeable and his willingness to help goes above and beyond. Definitely recommend. This was my first chiro visit, and needless to say, I was a bit nervous and skeptical. Those feelings were all put to ease as soon as I met Dr Chun. He is so courteous, professional, and informative. His staff is also very friendly and helpful. Thank you for the great service! Thanks Dr. Chun for the amazing treatment and thorough explanations. I walked in with serious back pain and left feeling relieved. I couldn’t ask for more! The doctor and the receptionist were very courteous and generous. Listens very much to the patient and explain things with positive manners. Very satisfied with the visit. You are wonderful! The entire experience has been great. The best chiropractic experience I’ve had has been with you! Amazing experience from the receptionist to the time spent with Dr. Chun. Everyone in the office has been very friendly and helpful. All treatments and services were explained and I’ve never felt pressure to be roped into additional visits. Dr Chun uses a variety of techniques to address my specific problem areas, and I’ve seen great results. Glad I found you! Thanks Dr. Chun and Christina! I would absolutely recommend Dr. Chun to family and friends. I feel so much better after my initial visit. Dr. Chun is great and his staff are very professional and give a great customer service. I came to Dr. Chun with preexisting conditions and pain. After my treatments and care, my issues were corrected, my pain went away and my mobility started increasing to normal. Thank you New Hope! I recommend Dr. Chun and his staff to anyone needing Chiropractic care. Dr. Chun and Kristina are amazing! I have been going to them since I was 30 weeks pregnant and have nothing but great things to say! Sarah at the front desk is always accommodating. I would recommend New Hope to anyone. So happy with you all! Amazing workers/professionals. Very friendly and responsive to all my questions and concerns. I really appreciate the wonderful care from Dr. Chun and his massage therapist. I can easily see that I will be needing their services to feel better. Dr. Chun is very precise. I didn’t have to tell him where the pain is. He was bang on target. Thank you NHC team. The entire staff, from Sara, Carlo (CMT), and Dr. Chun are very courteous, friendly and helpful. They make you feel very welcomed and comfortable.